Description: The roots of the Laberte Humbert Frerès firm run deep, dating back to 1790. The firm was founded in Mirecourt, France, by ancestors of the two brothers, Maurice and Pierre Laberte. Unlike their ancestors, the two brothers chose to focus on a more narrowly defined business sector: choosing to limit themselves to only bowed and plucked instruments. In 1920, The firm was united with other shops and eventually increased to a great magnitude. Their instruments dominated their competitors within their range. 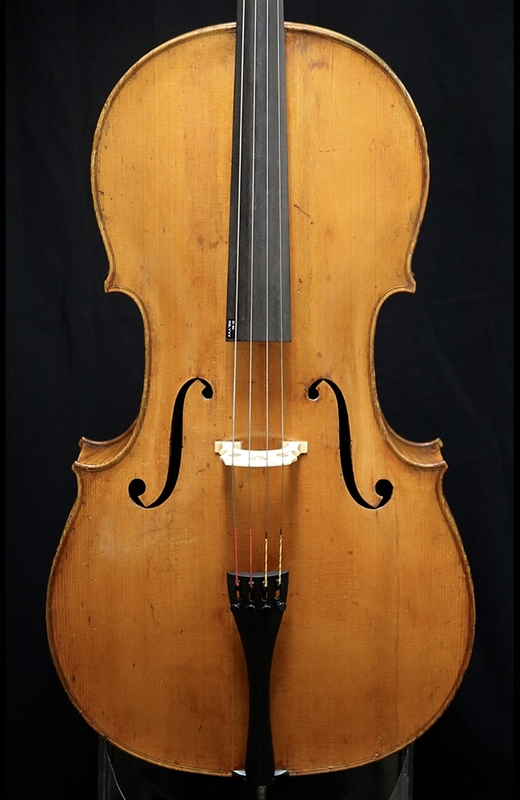 This particular cello is an excellent example of the quality that was produced from their firm, labeled 1913. 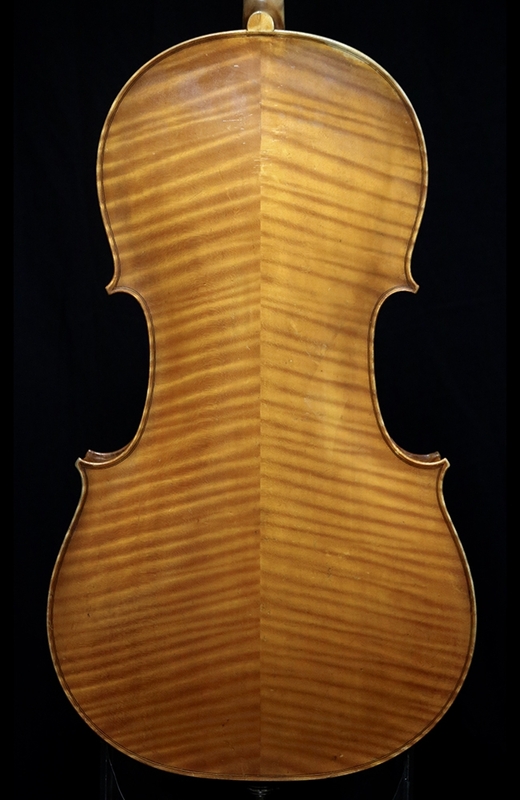 Made of a beautifully flamed two piece maple back and finished with a golden varnish. 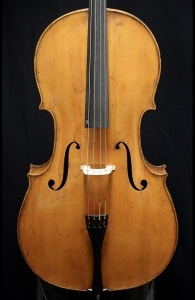 This cello is good condition and produced a rich, powerful tone. Back length: 75.7cm. Signed internally on the label and on the post side of the back.